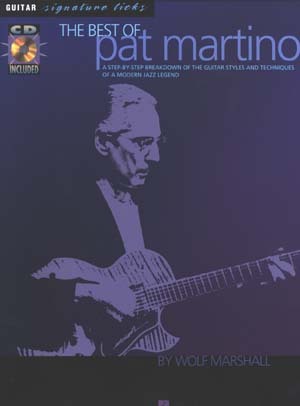 "The Student who wishes to acquire a firm technique on the guitar should never neglect the patient study of scales. 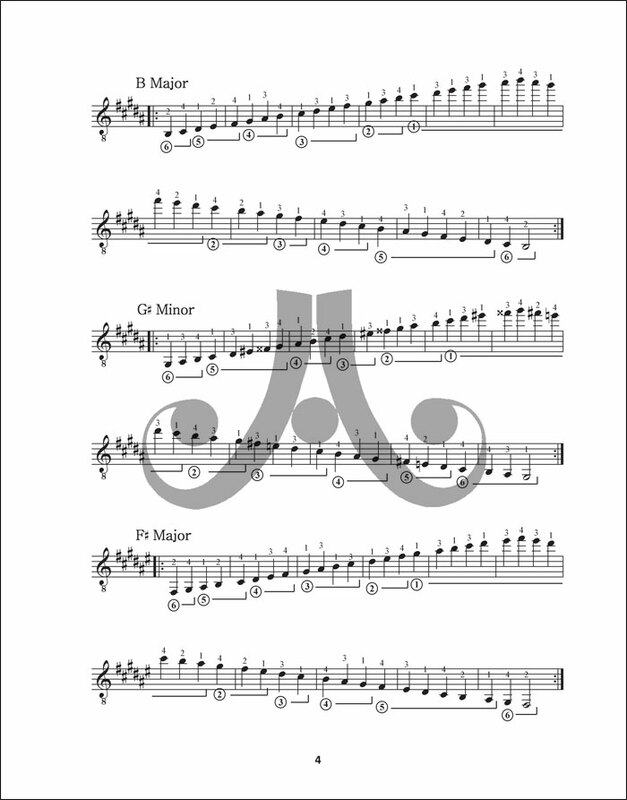 Many hours of frequently futile ecercises can be condensed into one hour of scales." 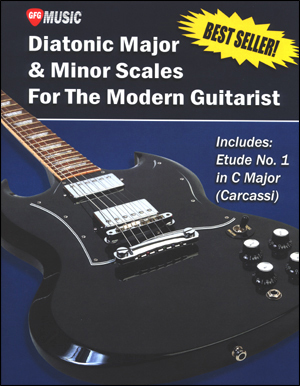 Presented here are Diatonic Major and Minor Scales for the Modern Guitarist. 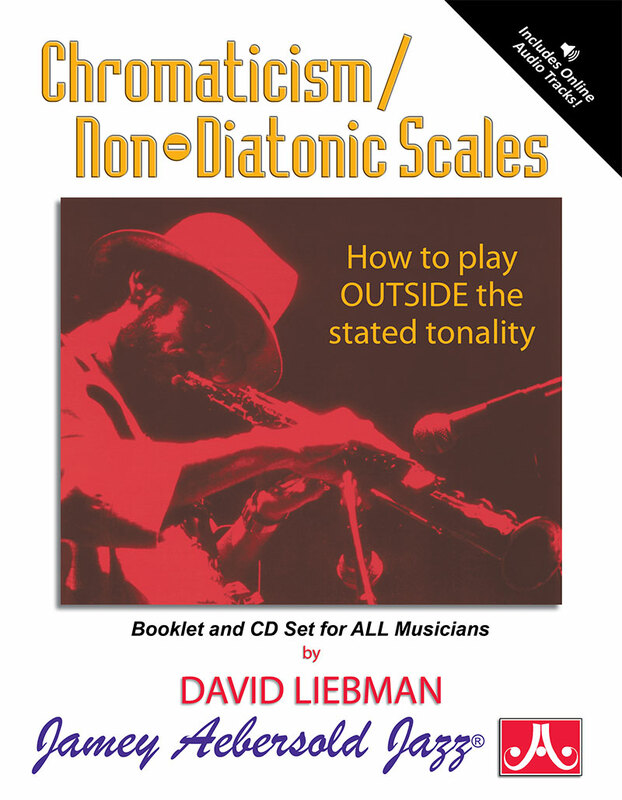 Although the study of scales is one element of becoming a great guitar player, mastering scales is the primary means of developing new and creative playing. The importance of a book such as this can not be overstated. 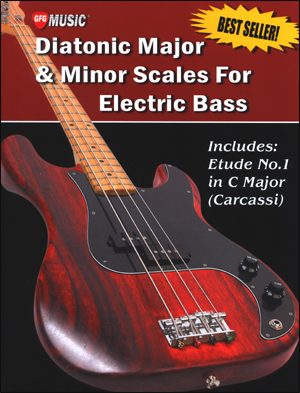 These major and minor scales make frequent use of a shift finger for easy and rapid position changes. These scales also utilize notes in the upper register to enable each student to learn the entire fretboard. This book is made complete with Etude No. 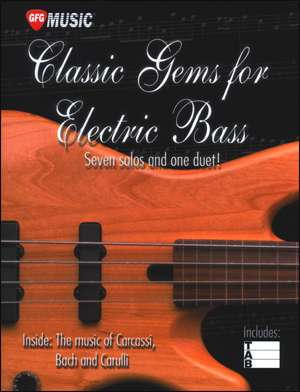 1 in C Major by the great guitar composer Matteo Carcassi. 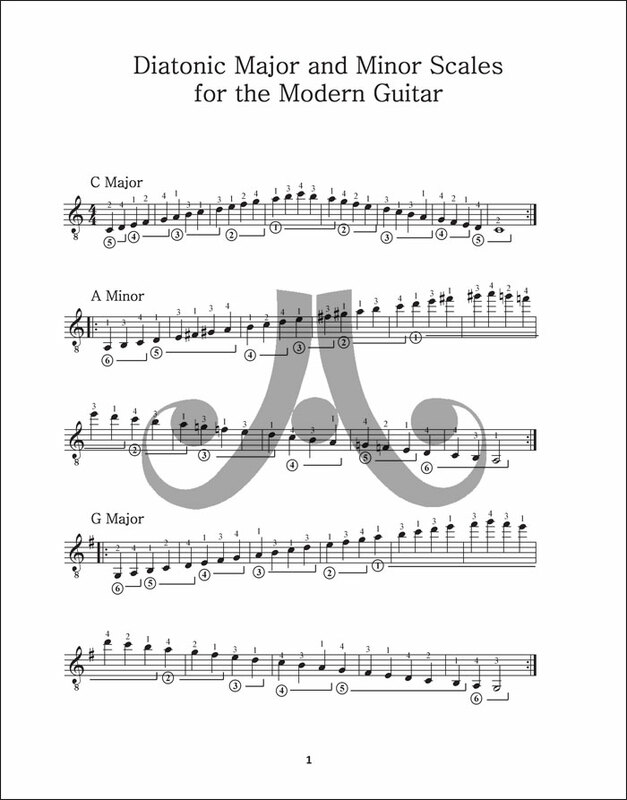 When played on the modern guitar it develops alternate picking and cross string techniques faster and more efficiently than other exercises. 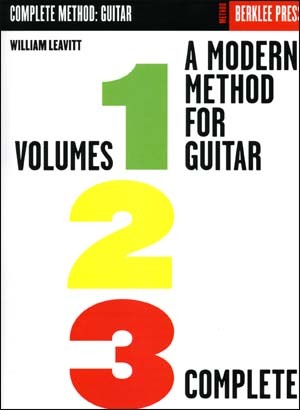 Remarkable and easily playable, this classic gem utilizes the scale techniques learned in this book and is suitable for solo performance by todays modern guitarist.